Where caring people do make a difference. 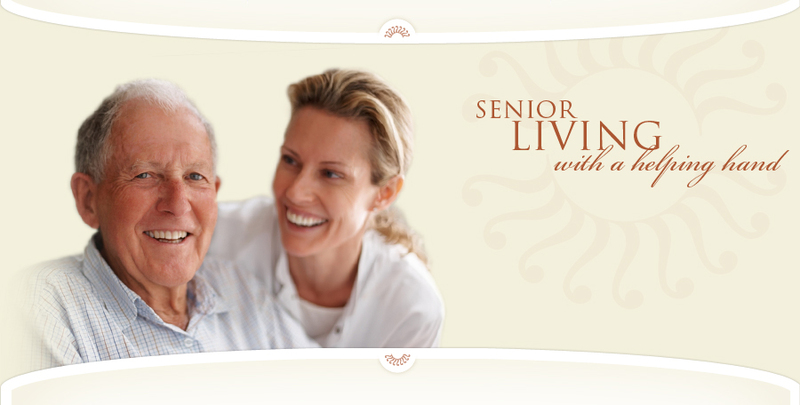 Knickerbocker Villa Senior Living is a high quality, comfortable and affordable alternative to nursing home care with a focus on compassion. 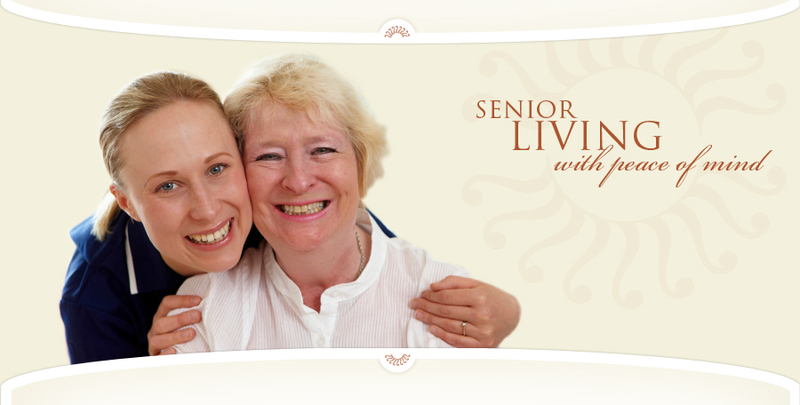 Our community is specially designed to meet the needs of seniors requiring assistance with activities of daily living, in a comfortable and secure environment. 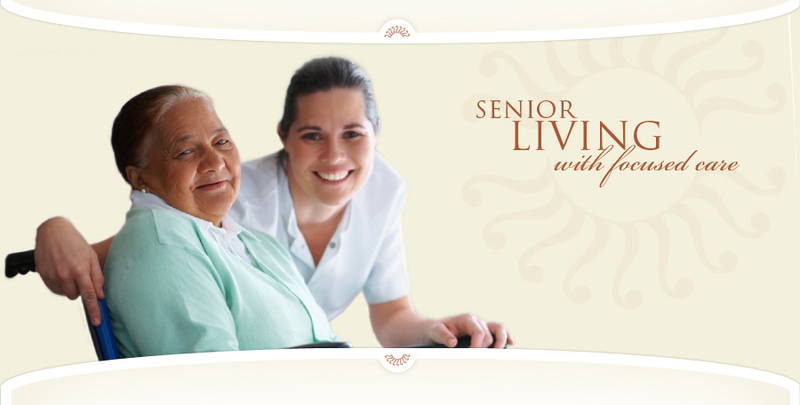 Knickerbocker Villa Senior Living has a knowledgeable, dedicated staff available to provide continual care and attention to your loved one. We are located in historic Clearfield County, PA. Our resident rooms and common areas are designed to provide the warmth and feel of a home environment. We offer one level living in a secured building that can be easily and comfortably negotiated by our residents. We place a large emphasis on the safety and security of our residents and provide an environment in which they can enjoy and thrive while receiving exceptional care. 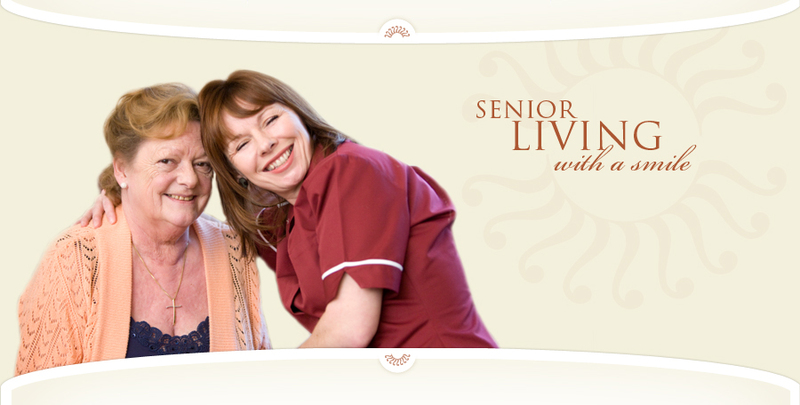 Our two levels of care are designed to meet the needs of our residents. 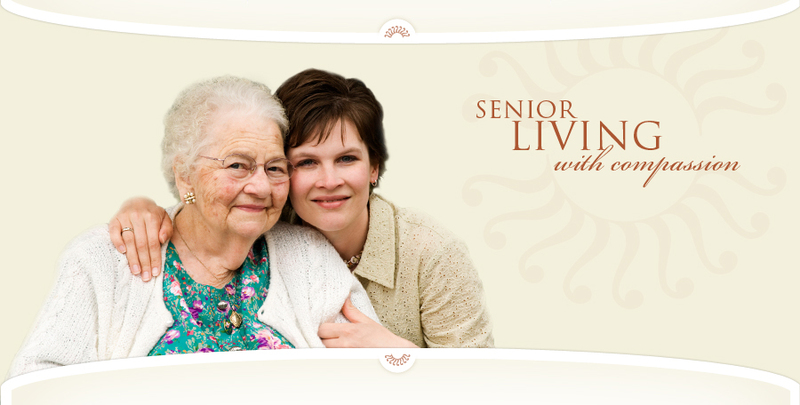 Our families can rest knowing their loved ones are in a supportive and home-like atmosphere. This approach makes the transition from his or her home to ours easier on everyone. Knickerbocker Villa is a proud member of the Greater Clearfield Chamber of Commerce.